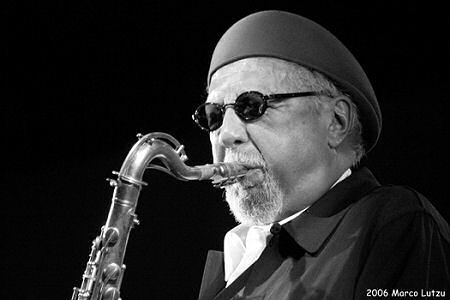 On this weeks Jazz After Dinner Joe features jazz artist Charles Lloyd. On this weeks Jazz After Dinner Joe features jazz artist Horace Silver. On this weeks Jazz After Dinner Joe features vocalist Cassandra Wilson from her Blue Note recording "Blue Light 'til Dawn." On this weeks Jazz After Dinner Joe features pianist Bobby Timmons from his 'Moaning' Blues recording.